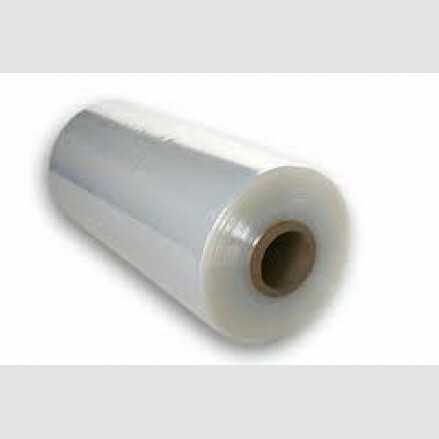 Our stretch films are suitable for manual and automatic applications wrapping a variety of products. We offer over wrappers in our machinery section. 450mm x 1500m Roll Heavy gauge PVC stretch film for all manual var..